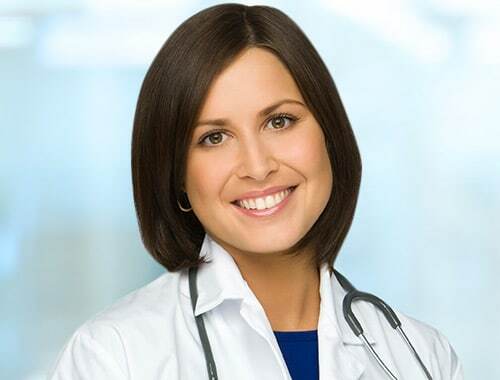 We know that when you restore a woman’s continence, you restore her confidence. That’s why we developed Restore Continence, a programmatic product set that makes patients active participants in their treatment. 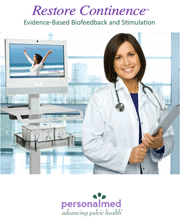 Restore Continence is a turnkey system for clinical biofeedback and stimulation that is consistent with both established Best Practice and current coding.